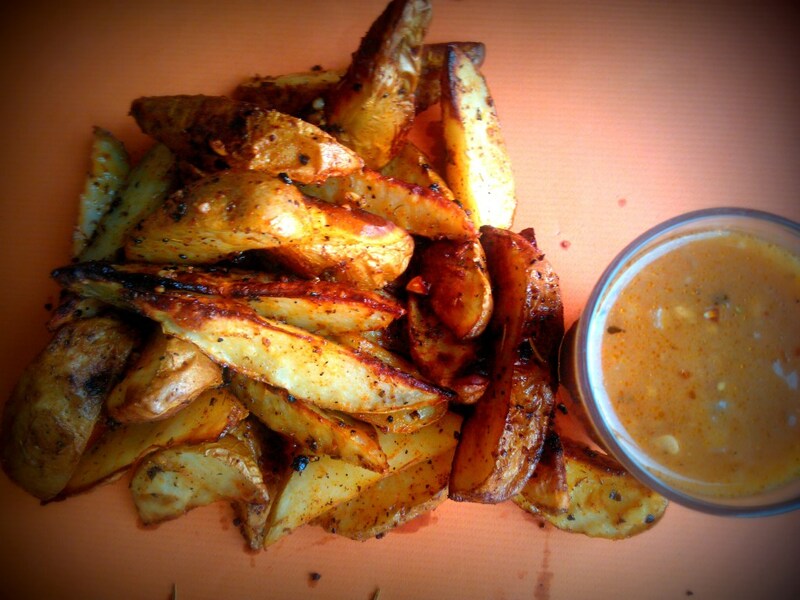 Caramel Wings: Baked Herbed Garlic Potato Wedges with a Homemade Gravy. 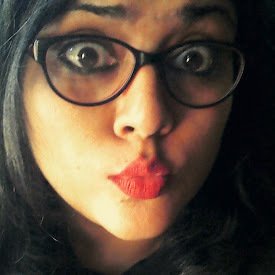 Coz that is how I recommend you try it. Looks like that will have to wait. 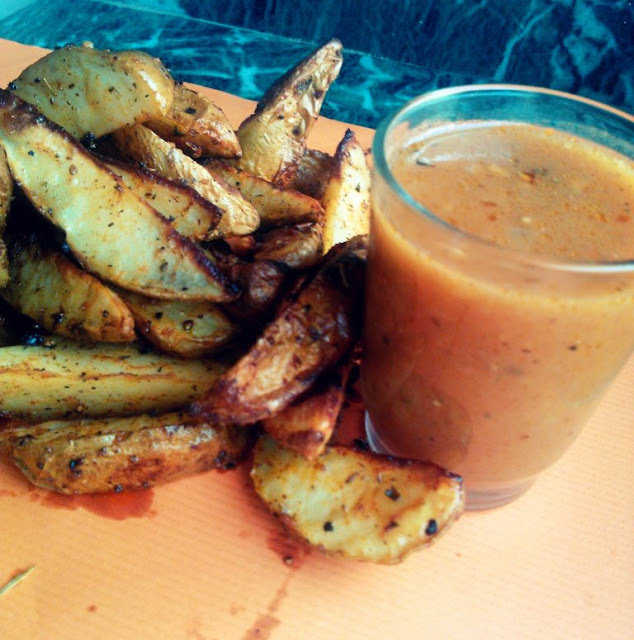 For the time being, I satiate my taste buds with these Home Baked Wedges instead, and with the Gravy, it is just a match made in heaven!! 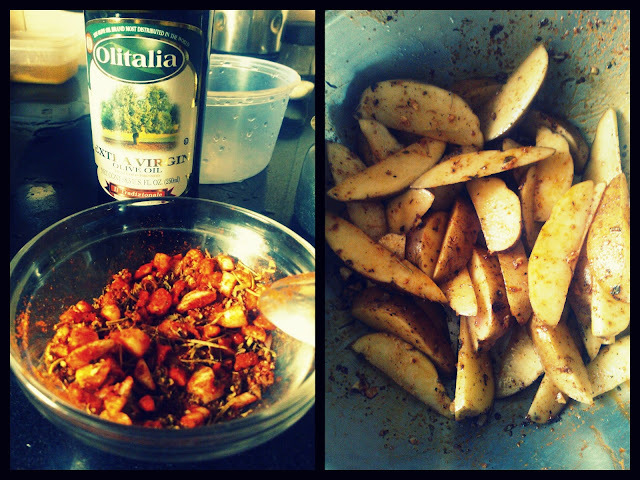 Recipe Loosely adapted from an episode of Chuck's Day Off! Cut the Potatoes with skin into halves, and then into quarters. Divide each quarter into two, lengthwise. 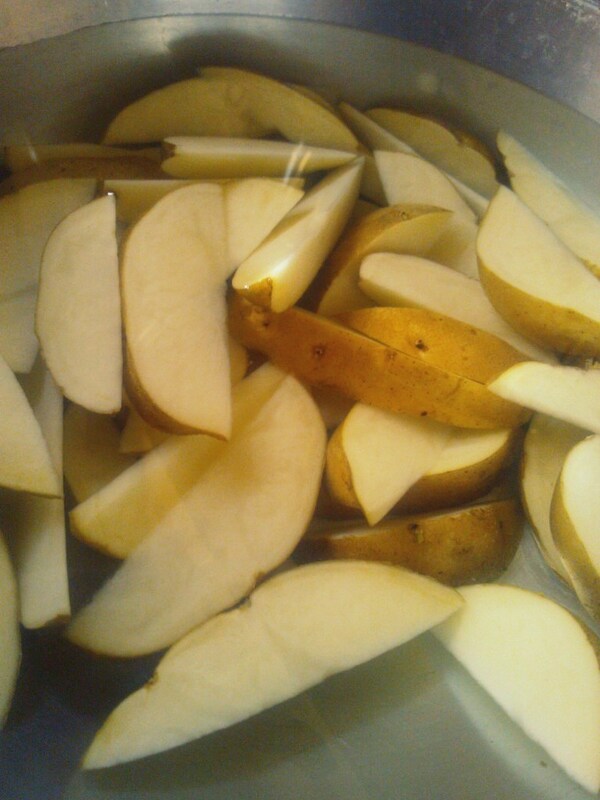 Rinse them till water runs clean and then soak them in water for 30-40 minutes. This gets rid of all that starch and makes sure you have crisp wedges! Preheat the Oven to 220C/425F. 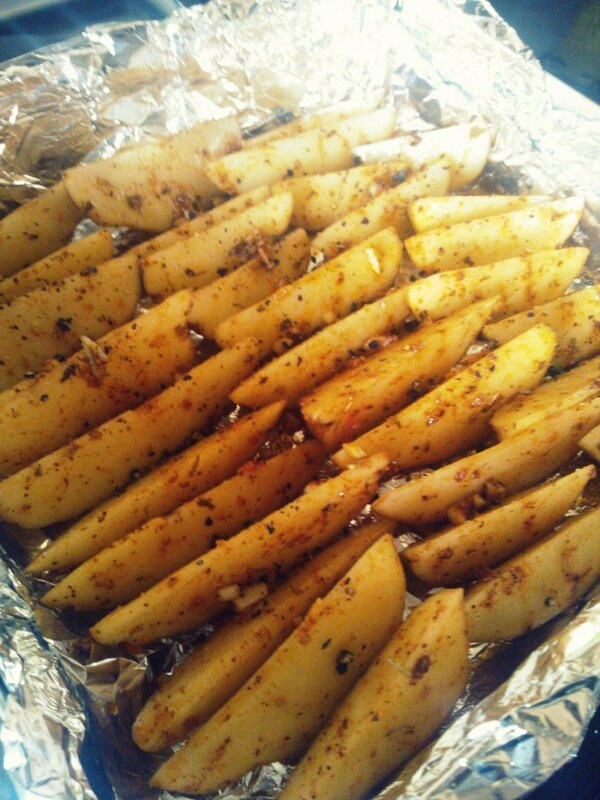 Line Baking tray with Aluminium Foil. I always do double layers. Easy to clean later. Mince the Garlic clove, and mix everything else except Salt into it and make a paste. Set aside. Drain the Potatoes and let them dry out a little bit. Rub the paste on them. Lay them out on the Baking Tray. Drizzle witn Olive Oil and sprinkle with Salt. Bake for 30-40 minutes until they are nice and fleshy on the inside. In the mean while make your gravy. For the Gravy, heat up Oil on medium heat and add in the Garlic. Let it cook till it sizzles, and add in the Onions. Saute on Medium Low till Onions are translucent. Heat up the Water with Chicken Cube in the Microwave. Set aside. Add in the BBQ Sauce/Ketchup, Soy, Sugar, Worcestershire and mix well. Add in the Water and turn the heat to low and let it simmer for 20 minutes. In another pan make a roux, melt Butter and add in the Flour and cook till fragrant, and light brown in color. Pour the simmering mixture into this pan and mix well to incorporate without lumps. Season with Pepper and Tabasco (careful with Salt since Maggi Cube has Salt as well as the Soy is salty). Let it boil for 5 minutes. Thats your gravy!! You can store this in your refrigerator for up to 2 weeks and eat it with literally anything. I had it with my Omelet a couple of days ago!